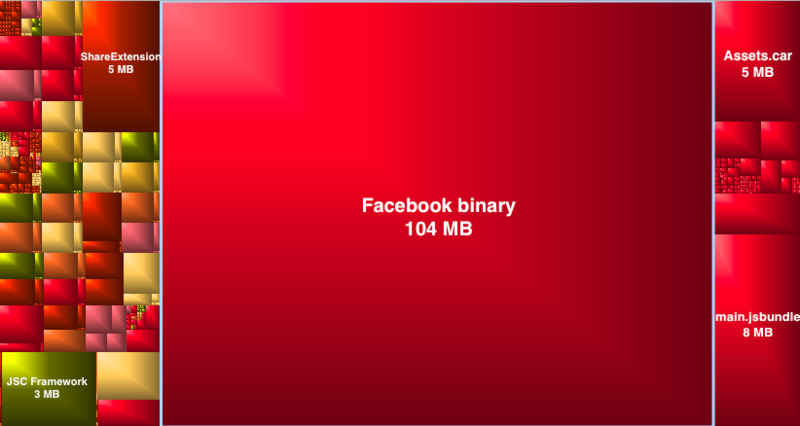 Did you ever wonder why the Facebook.app for iOS is such a big download? This post tries to give some answers. 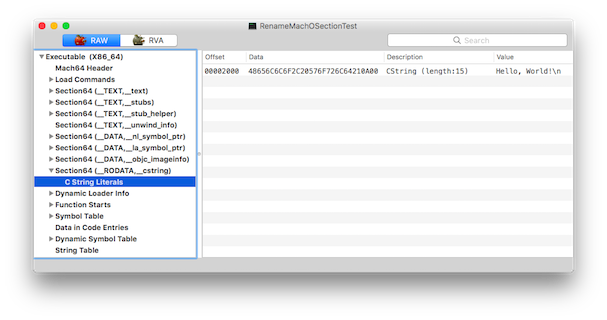 The version 66.0 (released on 7 October 2016) was analyzed on an iPad Air 2 (64-bit). As you can see more than 100 MB are taken by the binary itself. The images (Assets.car), the localizations and other resources are only responsible for a small part of the size. 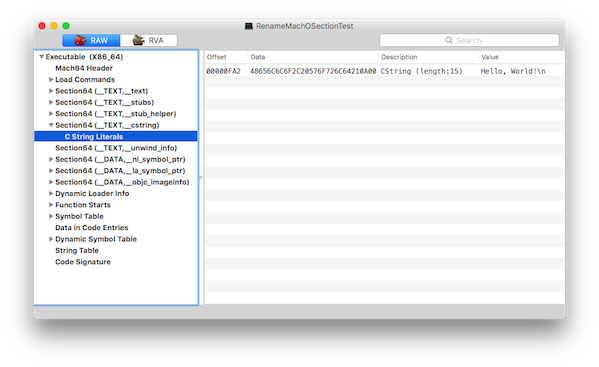 Slicing is the process of creating and delivering variants of the app bundle for different target devices. A variant contains only the executable architecture and resources that are needed for the target device. 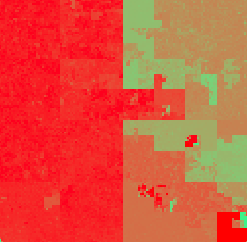 The red part (with biggest entropy) is actual code while the green and orange parts are other sections (strings, constants, …). Just by looking at the entropy graph, we know that around 50% of the binary is code. Renames section orgSegment/orgSection to newSegment/newSection. Note that this workaround is only needed as long as Facebook supports iOS 8. When targeting iOS 9 or later, the limitation is 400 MB which should be enough without splitting the __TEXT segment. So what does the code contain? Sadly I could not find a license/readme file containing the list of third party libraries. Also the Info view in Settings.app > Facebook > Settings > Infos is desperately empty - this seems like a Facebook.app bug. The Facebook app is a complex app and not just a simple web view. It contains a lot of third party libraries and even splits its __TEXT segment in order to not reach the 60 MB limit imposed by Apple.